Here are a few snaps from our 2 sets. At the end we enjoyed an old fashioned jam session with the other musos on the bill. 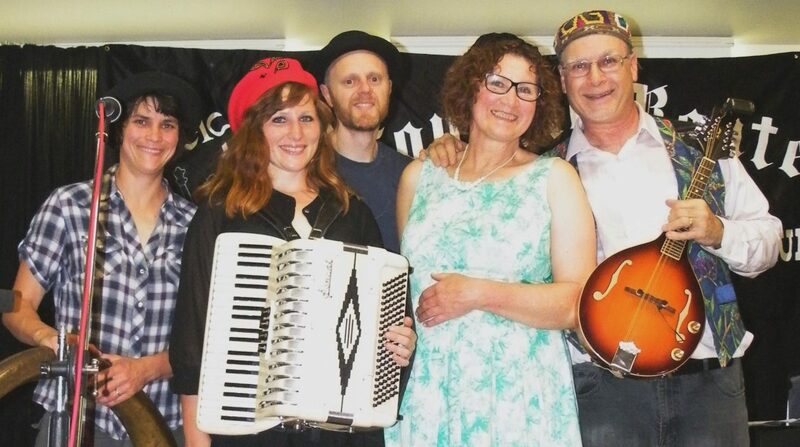 Stephen Fisher of the Manawatu Standard reviews the Klezmer Rebs’ 17 January performance at the Palmerston North Library with lots of kind words here.